Downton Abbey fans rejoice! According to reports, the long-awaited film adaptation officially has the greenlight and starts filming in September with the same principal cast. 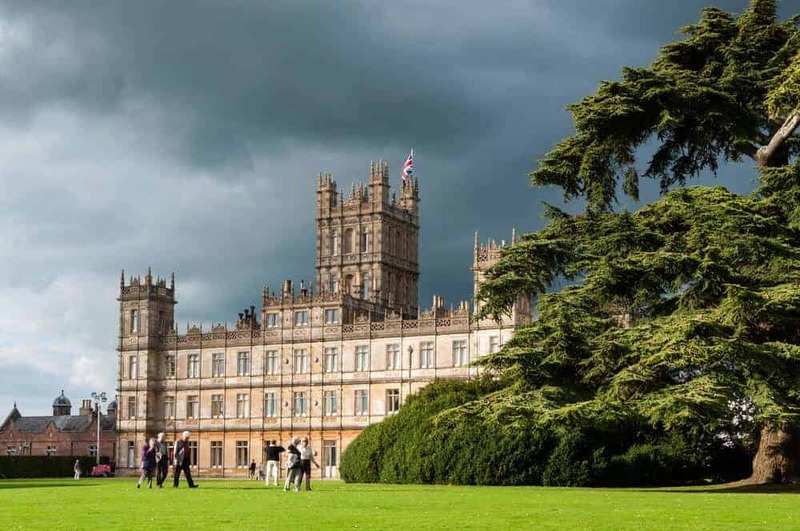 The show’s creator, Julian Fellowes, wrote the screenplay and will serve as producer and Brian Percival, director of the pilot episode, will direct the film, according to Variety.